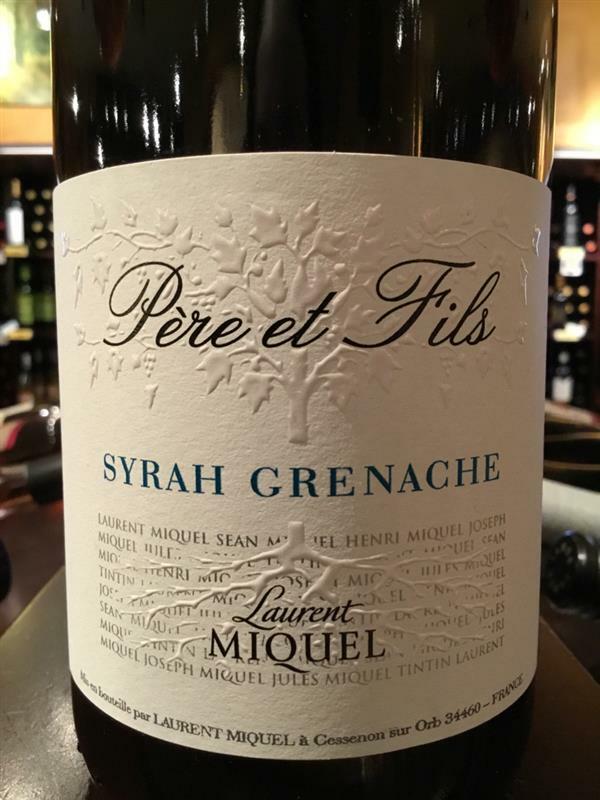 Syrah/Grenache, Laurent Miquel, France, Syrah, Grenache | Banville & Jones Wine Co. 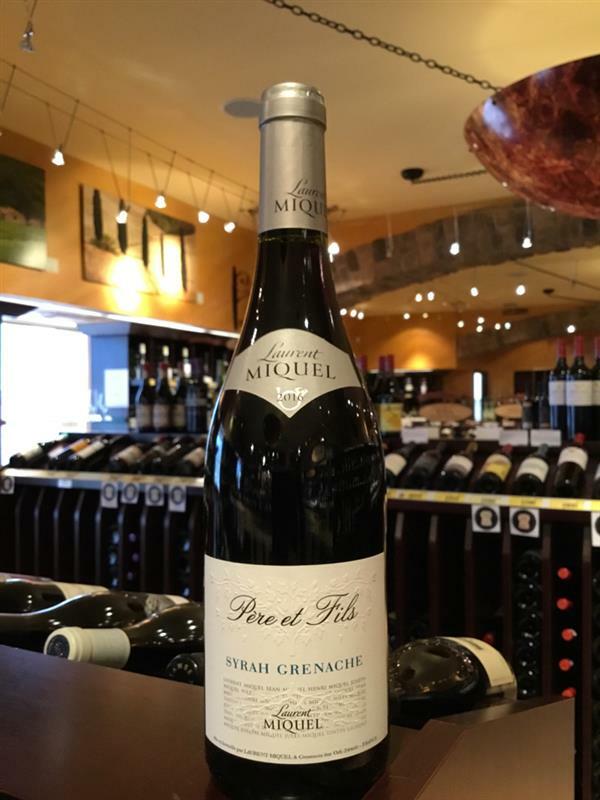 This beautiful blend of Syrah & Grenache is truly harmonious! Every wine that I've had from Laurent Miquel is top-notch, and this red is a perfect example. Juicy notes of blackberry and red fruits, a hint of baking spice and herbs, a hint of oak, and the perfect balance of tannins and acidity. A winner in my books at this price point. Open and enjoy!